Which one are you guilty of? 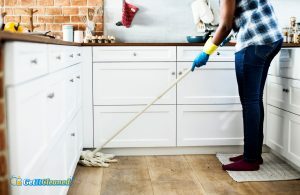 Read on and you may see yourself in some of the most common housework lies we use on ourselves. Some weeks are busier and more tiring than other. But that is hardly a good excuse to postpone cleaning for a whole week. If a home is not regularly cleaned, it is not clean at all. 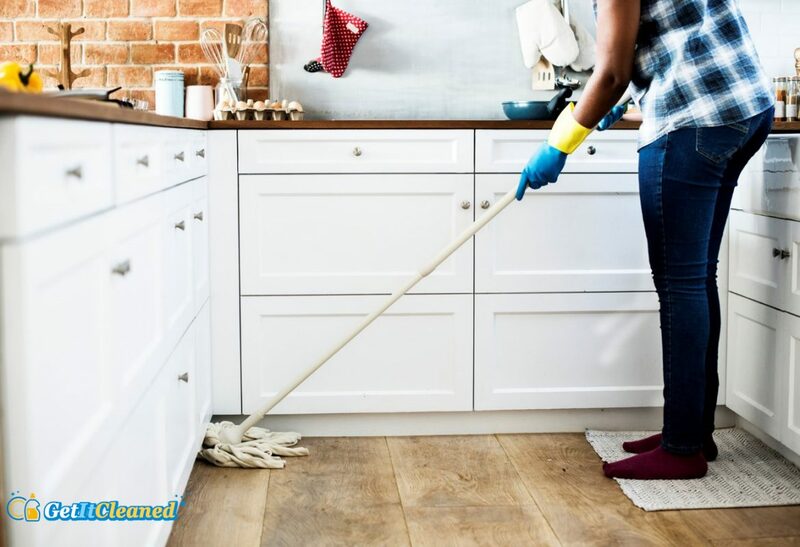 If you don’t have the time, the strength or the patience to complete your cleaning tasks, opt for reliable domestic cleaning services in London. You can hire vetted cleaning technicians within a matter of seconds and book them not only for one-off jobs but also for regular cleaning services. It’s true – many of the cleaning products that you can buy today contain too many chemicals and toxic ingredients. That is why many people turn to more eco-friendly and natural options such as DIY solutions. Still, thinking that water is the only cleaning “supply” you’d need is wrong. There’s no denying it – it will be cheaper if you clean using only water. But the results will not be good enough, especially if you are dealing with mould or mildew, for example. Cleaning with rubber gloves on is not very comfortable – granted. Nevertheless, it is important that you wear them because your skin may become sensitive to the products you use over time. Even if you rely on bioproducts, the skin of your hands may still become very dry or you may even develop an allergy. The high-temperature cycles of your water machine are not a universal solution that works for the washing of all types of fabrics. Things like towels and bed linen will easily survive the scorch but more delicate items such as blouses, clothes made from wool or silk, acrylics, etc. must always be washed with cold water. If they are very dirty, wash or rinse them again – that will be more than enough to make them clean again. This could not be farther from the truth. Strong sunlight can leave streaks on your windows. That is why you should avoid washing your windows on a very hot day. If the weather forecast is not on your side, simply clean them early in the morning before the sun gets too strong.